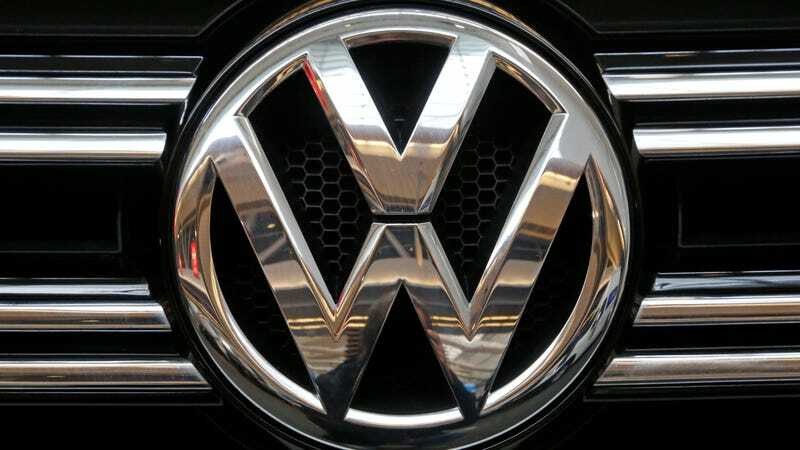 Things got weird with Dieselgate when, last month, The New York Times reported that the company tested diesel emissions on ten monkeys. The development was a sad and somewhat ghoulish one and, in the end, pointless, since VW had defeat devices installed on many of their diesels. How did those work, exactly? Let’s go into the details. By “let’s” I mean let’s watch Jason Fenske from Engineering Explained explain it. This video is a bit different from your usual Engineering Explained video, in that Fenske (rightly) goes in pretty hard on Volkswagen. I’m impressed with just how elaborate the whole setup was, so much that it might have (probably was) easier to just play it straight. And as Fenske points out, pour one out for the employees caught up in the fraud who had no idea what was happening. Oh, and those poor monkeys!